The Asista Tray is the perfect blend of reliability and mobility. 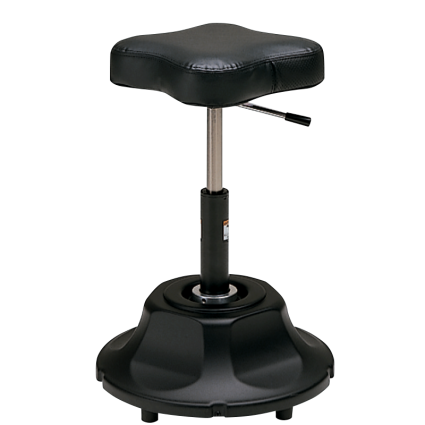 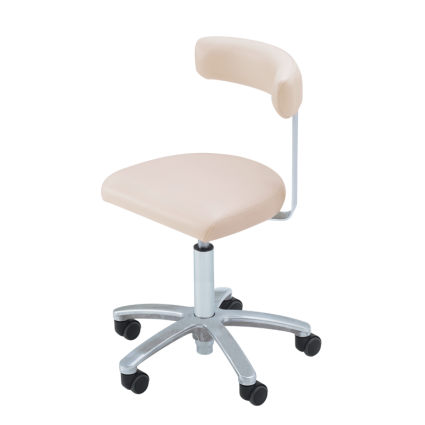 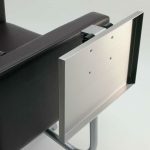 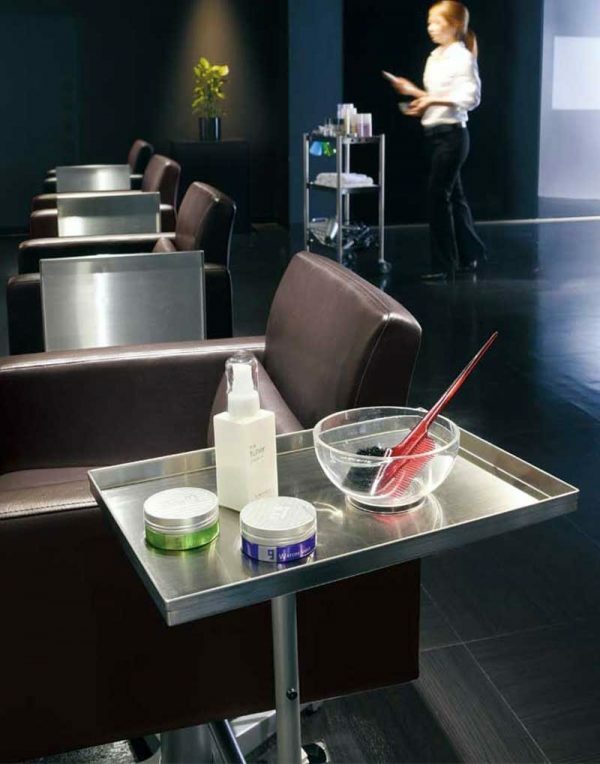 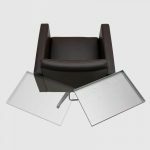 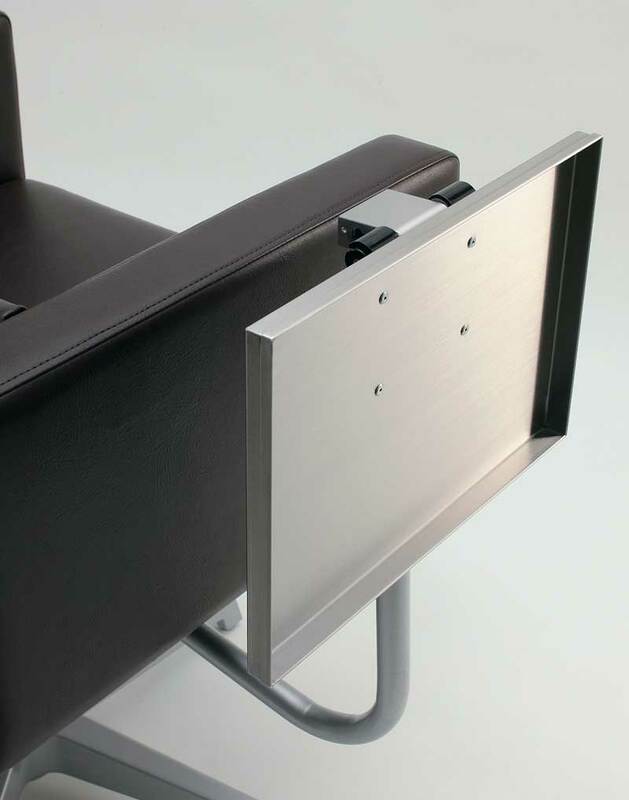 Able to swivel smoothly and fully from left to right, the Asista Tray not only provides easy access for stylists, but it is also compatible with a variety of Takara Belmont’s styling chairs. 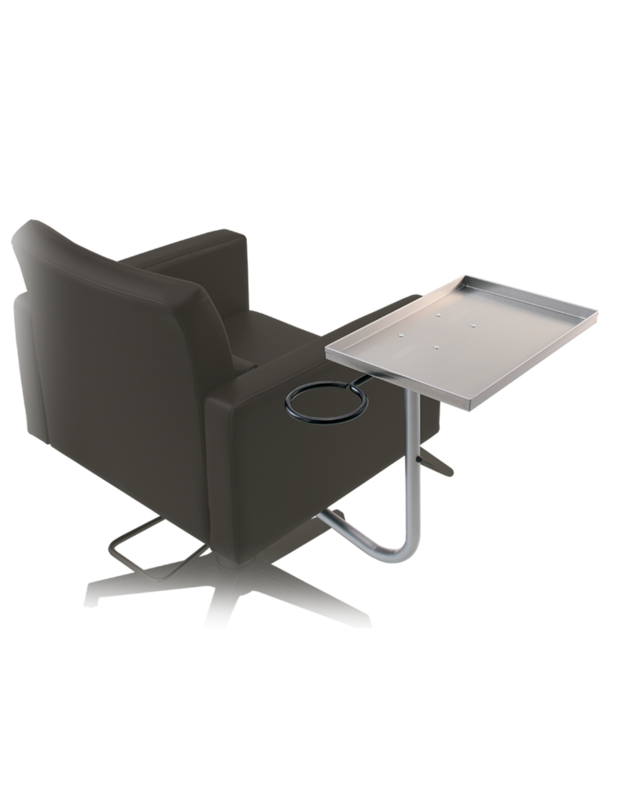 The Asista Tray is the perfect blend of reliability and mobility. 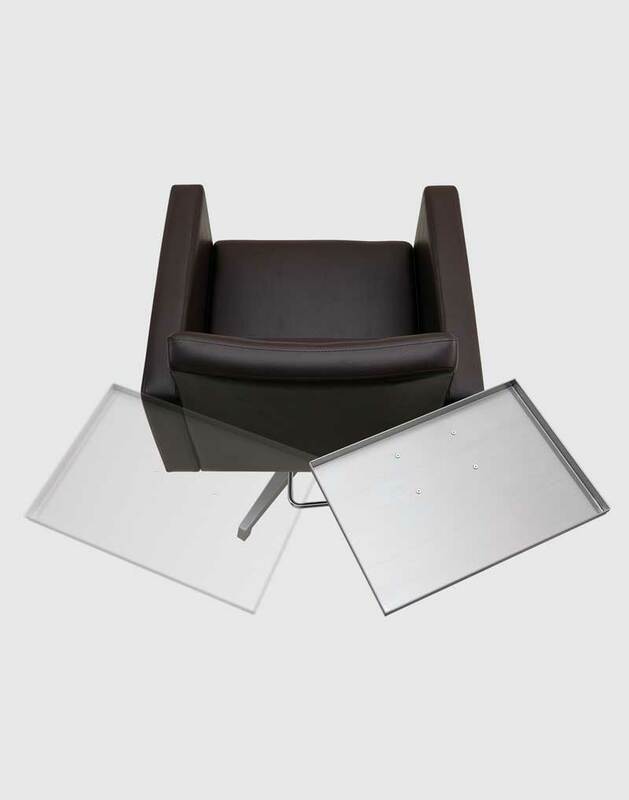 Able to swivel smoothly and fully from left to right, the Asista Tray not only provides easy access for stylists, but it is also compatible with a variety of Takara Belmont’s styling chairs. 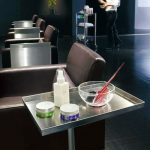 Crafted from high-corrosion-resistant stainless steel, your Asista Tray will fit in seamlessly with any aesthetic while providing durability that will last for years to come. 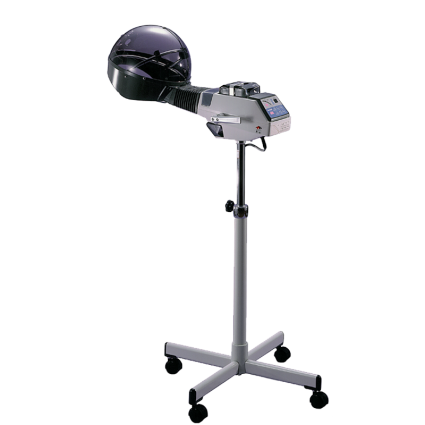 Its also heat resistant, giving stylists and guests alike a worry-free appointment. 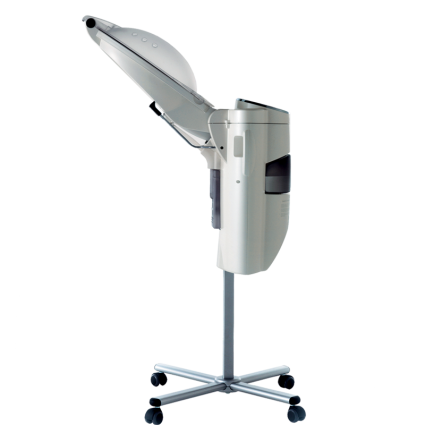 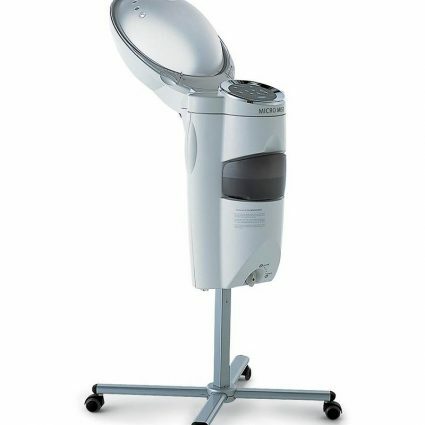 A dry holder option is also available to attach to the either side of your tray, catering to both right-handed and left-handed stylists. 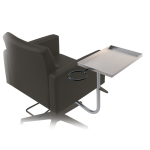 Make your appointments more convenient for countless appointments with this great accessory.